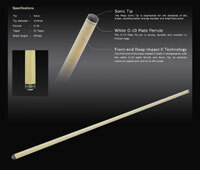 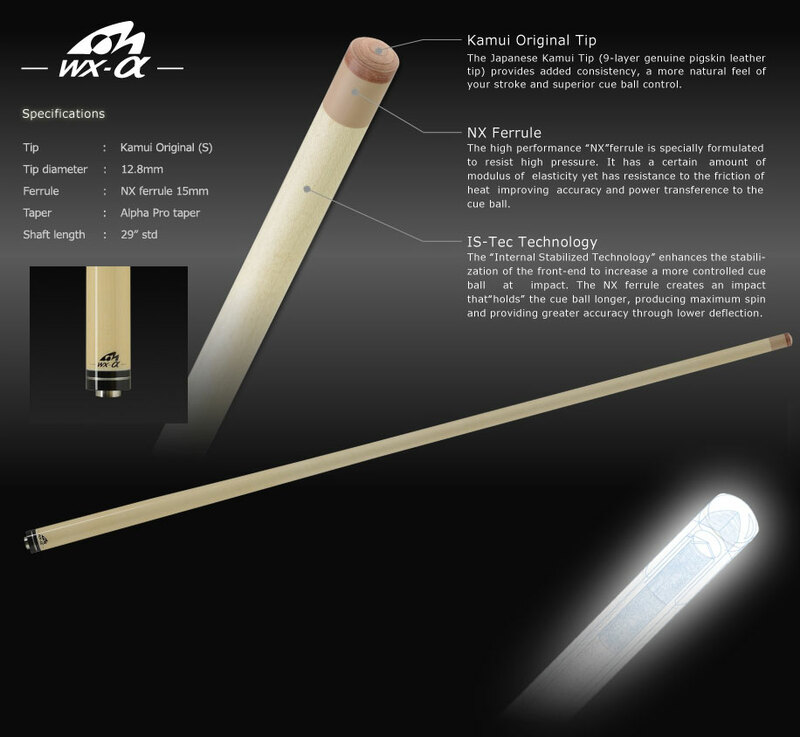 Designed and made by Mezz Cues in Japan, used to exclusively distributed by J&J America in the USA. Buy with confidence: All of our Mezz cues are brand new & directly from Mezz Cues in Japan. Click on the picture for an enlarge. 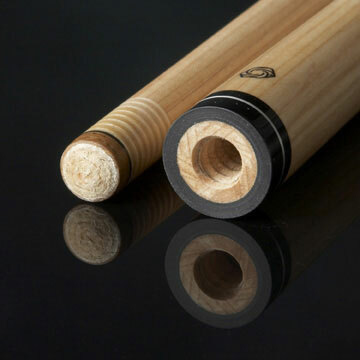 Stock & price are subjected to change. Discount available on certain condition. 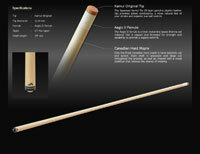 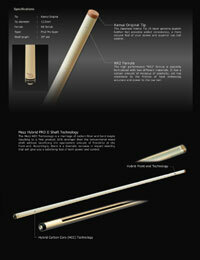 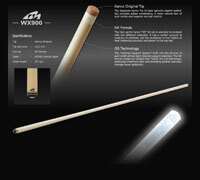 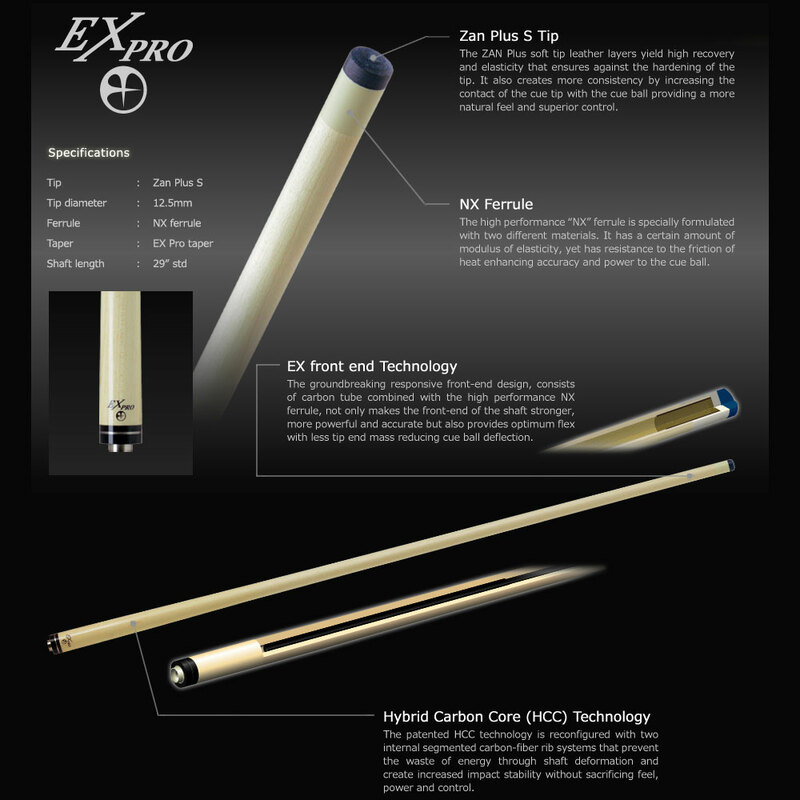 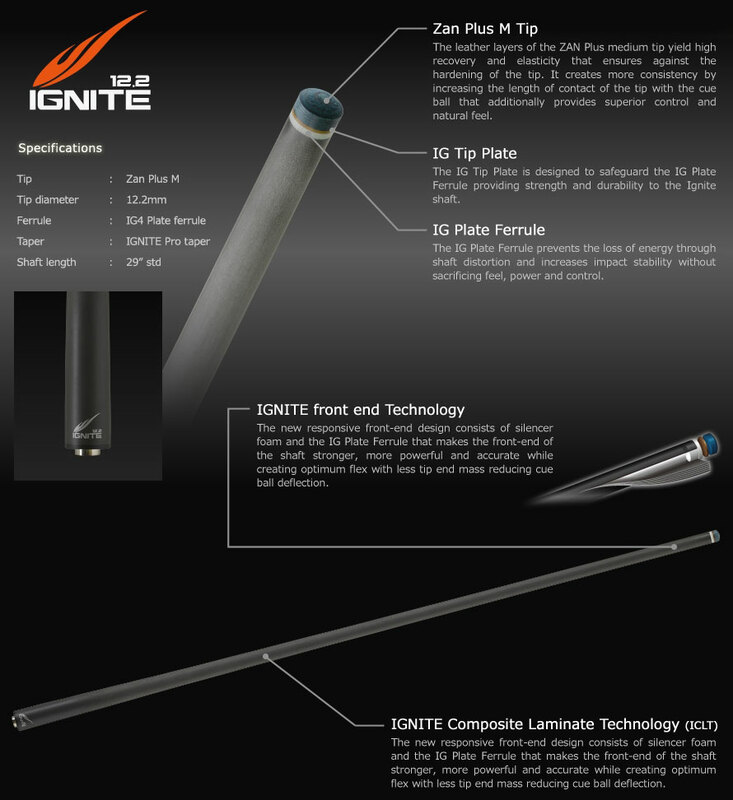 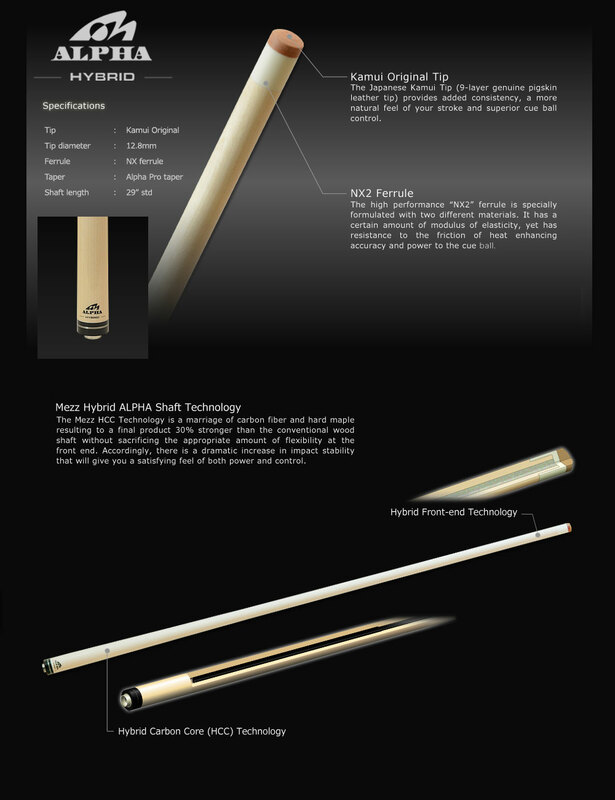 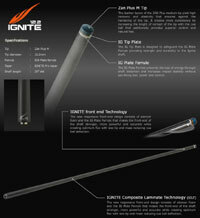 Email us for update discount price for any Mezz cue.